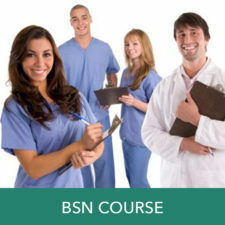 Your online source for wound care certification. How Hard is Wound Care Certification? 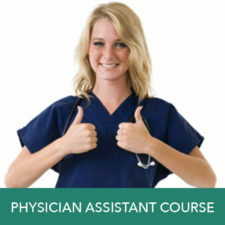 I Completed My Wound Care Course – Now What? Wound management today is truly a multidisciplinary concern. Entire teams are now involved in the management of wounded patients, bringing their own expertise and experience to the holistic management of patients. 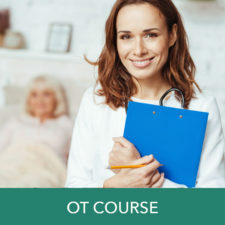 Even professionals who do not come into daily contact with patients are expected to know and understand in greater depth the current issues in wound care. 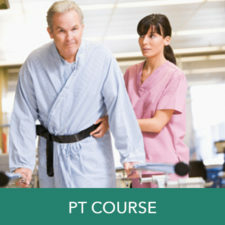 WoundEducators.com offers wound care certification courses for many medical/ health care professionals. As wounds are increasingly managed in a holistic way, a wider range of health and social care professions have an important role to play in the management patients. 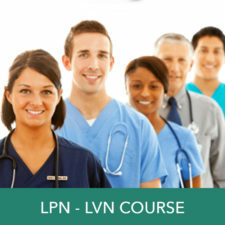 If you are an LPN, CNA, MA, LVN, RN, BSN, NP, PT, OT, Physician, or Physician Assistant, we can help you achieve wound care certification. 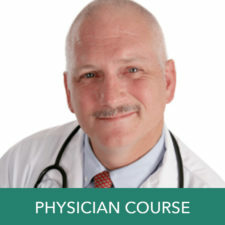 WoundEducators.com has a specific wound care education course tailored to your needs. We pride ourselves in providing you the wound care knowledge you will need in practice. 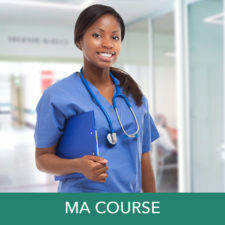 Find the wound education course you need here. It’s a cliché that an organization is only as good as its staff. However, like many clichés, this happens to be true. To ensure that your organization projects itself in a positive way, it is important that everyone in it understands what the organization is trying to achieve and the impact this can have on patients’ lives. By providing staff with this level of knowledge, they become empowered to deliver a first rate level of service. Please contact us for details about corporate wound care training. We are able to offer a wound care education discount for groups of individuals wishing to train with us. Please contact us for details of group discounts. 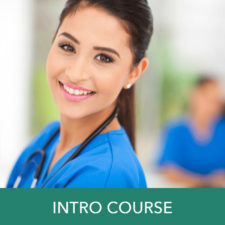 Sign up for our newsletter and enjoy a Free Preview of our Wound Care Certification Course! "The Importance of Accredited Certification in Wound Care"
All major credit cards & PayPal accepted. 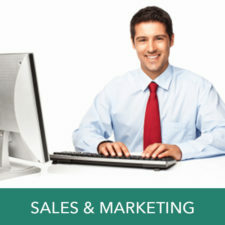 All transactions are performed via a SSL secure server to ensure your privacy. Pluripotent stem cells are master cells. They’re able to make cells from all three basic body layers, so they can potentially produce any cell or tissue the body needs to repair itself. This “master” property is called pluripotency. Like all stem cells, pluripotent stem cells are also able to self-renew, meaning they can perpetually create more copies of themselves.